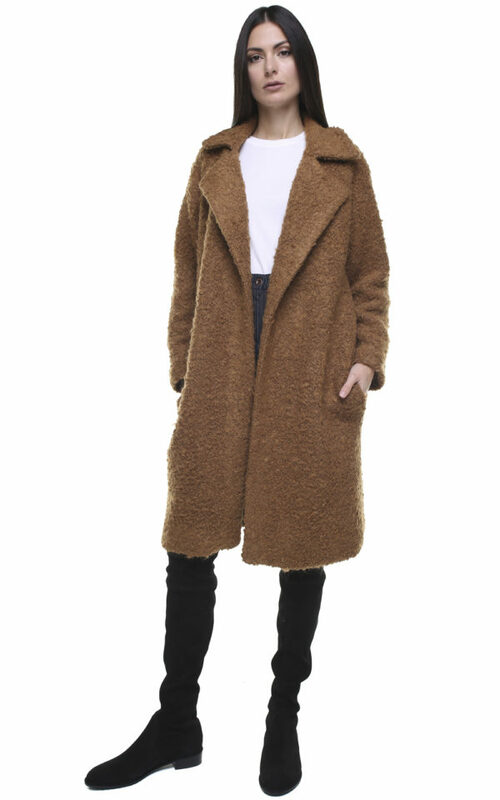 The Janet Coat is the seasons must have. 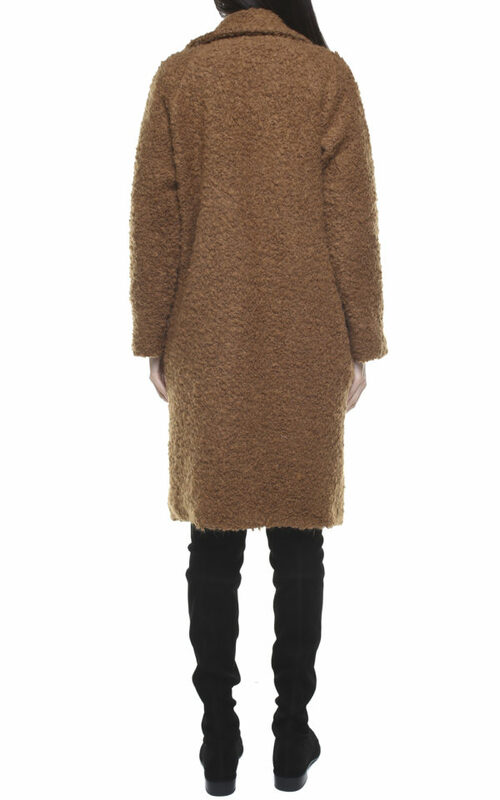 with a comfy fit it will keep you warm all winter in style . 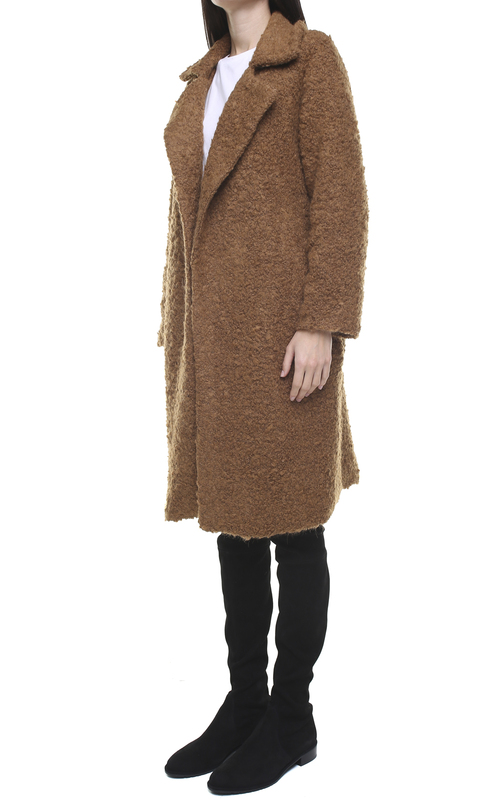 Made from an all Italian fluffy wool this coat will be the envy of all your friends.